There are few things better than finding your dream home and being able to afford it, but simply because you’ve found the perfect place doesn’t mean you should stretch the truth. It might seem tempting to polish your mortgage application a little in the hopes of making a better impression, but here are a few reasons why you should stick to the truth when signing off on your home. It can be tempting to bump up your salary or make some hefty deposits into your savings account. However, lenders will be taking a look at your financial history by way of your bank statements, credit report and paystubs so they’re likely to discover any erroneous details. If you’re not honest about your financial situation, the lender may suspect that you’re not a reliable buyer. Not only that, making false statements about your finances may give you more home than you can really afford, which can cause setbacks down the road. A little white lie on your mortgage application might not seem like such a big deal, but because you are painting a picture of yourself that is not true, this can actually be considered mortgage fraud. While there are mistakes that can be made on any mortgage application given all the details required, it’s very important not to mislead the lender or home seller on purpose. It may not be common, but mortgage fraud can be punished with hefty fines or even prison time. There’s nothing like the feeling of moving into your newly-purchased home and feeling enthusiasm for all the things it entails, but being dishonest about your financial situation can sully that. A lie may just be a small detail, but mortgage lenders look at a variety of factors to ensure you’re a good fit for a loan that will stay manageable month after month. While a minor mistruth may seem insignificant, it disables lenders from being able to assess if your financial situation is right for the home you want to purchase. 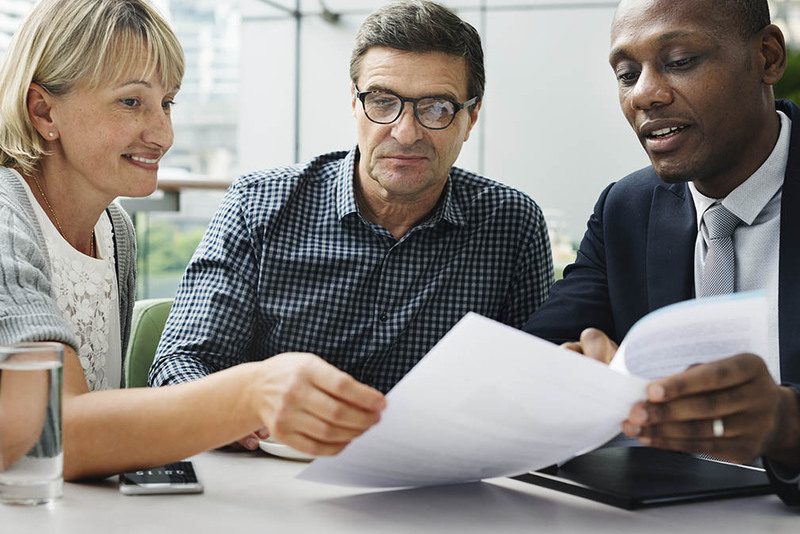 It may be enticing to fudge a few details on your mortgage application, but there can be serious implications involved in not being honest about the information on your application. If you’re currently in the market for a home, contact one of our mortgage professionals for more information.